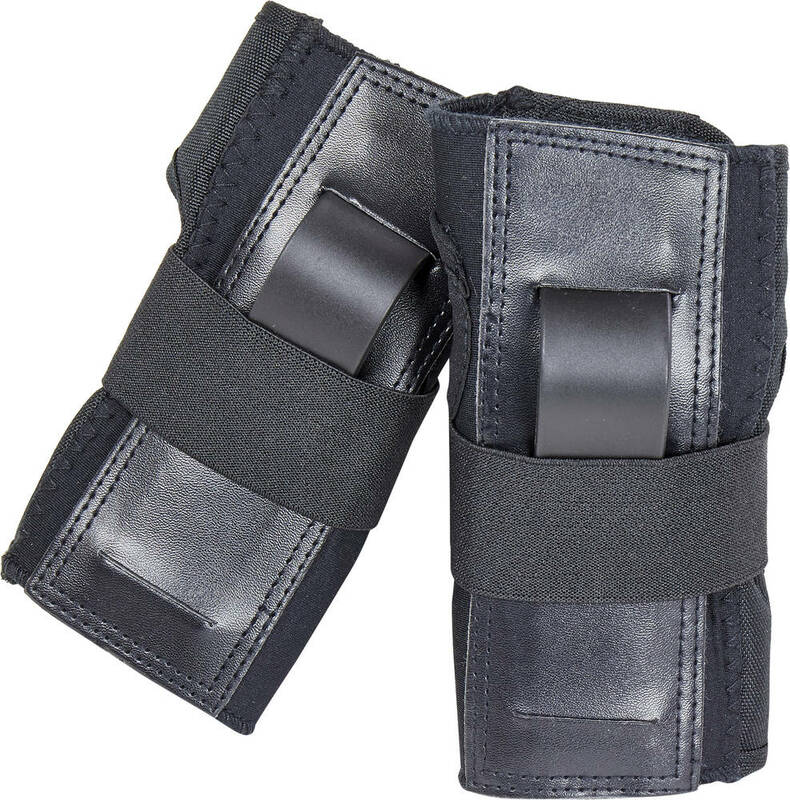 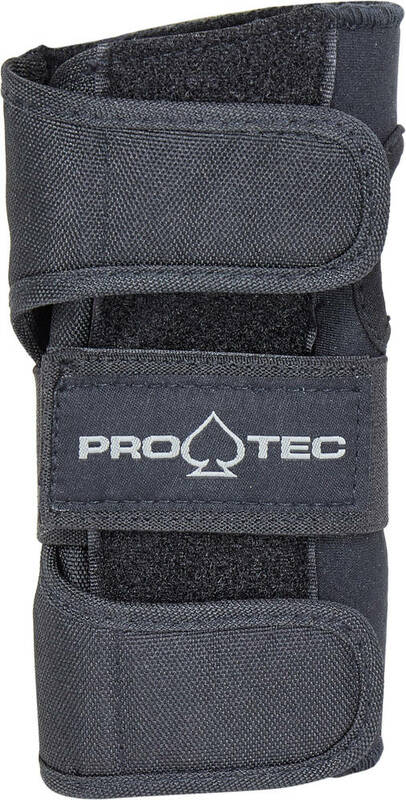 The anatomically shaped splint on these Pro-Tec Street wrist guards are made of high quality ballistic nylon. 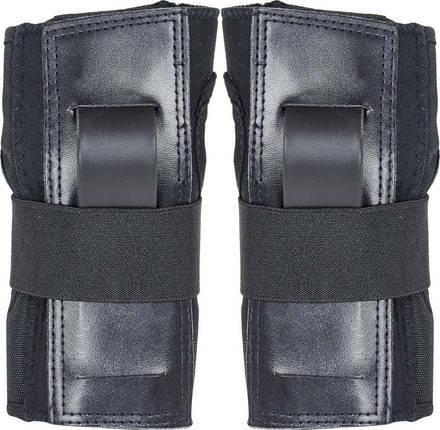 They come with a diamond textured skid panel and diamond grip pull tabs. 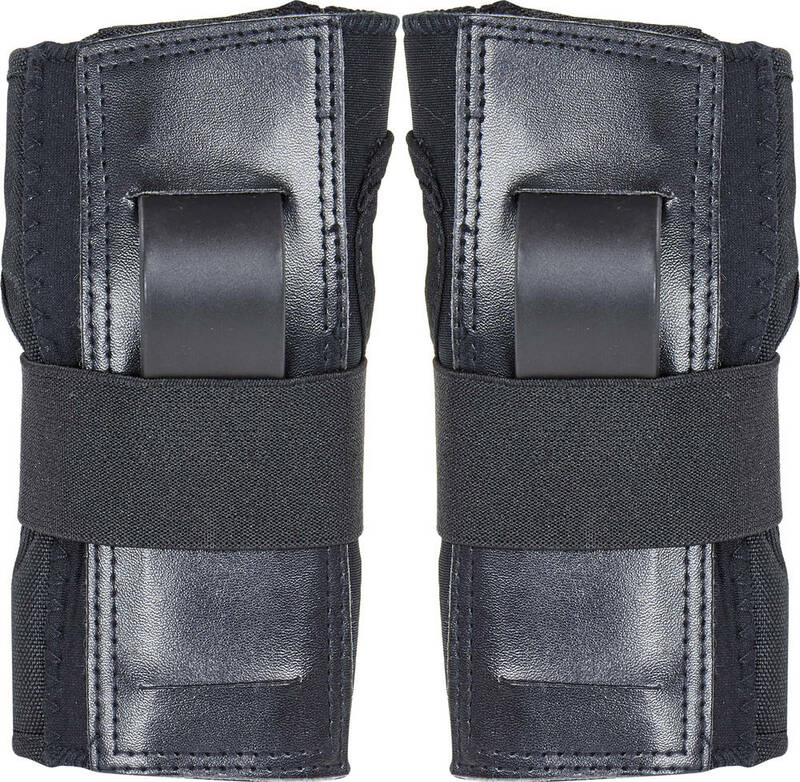 Perforated neoprene has been used for good ventilation.